We live in a digital age where almost everything that influences our day to day decisions are derived online. Combine this with the fact that travelling has become more accessible than ever in the past decade or so, with the rise of low-cost airlines and flexible home-sharing options such as Airbnb. Safe to say that digital marketing is the way of the future — even more influential than in-your-face billboard ads that cost companies tons of money annually. 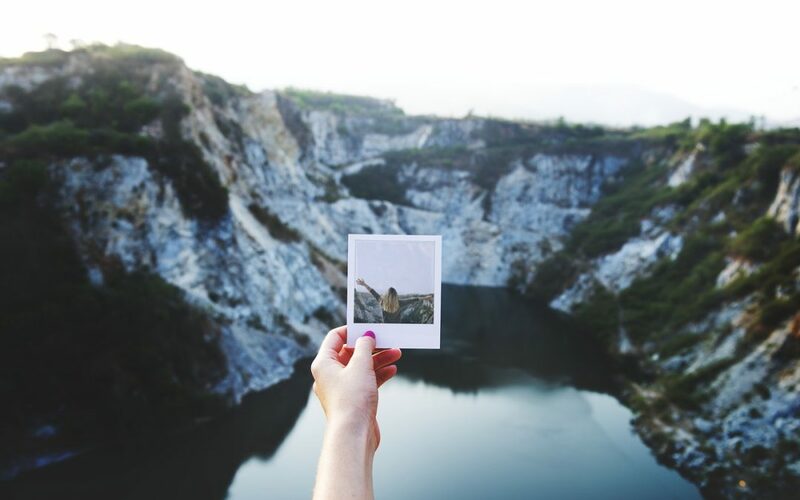 A survey by marketing guru, Frederic Gonzalo in 2016 showed that 97% of millennials say that they tend to post photos while travelling, especially on Snapchat, WhatsApp, Instagram and Facebook. In another survey, it was derived that 76% of TripAdvisor users agreed that the travel-submitted photos they come across on social media would influence their decision on booking a trip (TripAdvisor, 2015). While there are still travel pamphlets and traditional brochures handed out at travel fairs, the best way to make a lasting impression and an impactful presentation is still by having good social media handles with excellent, awe-inspiring photos and great captions. As the number of smartphone users increases and internet connectivity improves across the globe, a survey by digitalvidya.com in 2016 revealed that more than 78% business travellers use their smartphones during trip planning. The same survey also revealed that 67% of travellers would do online research before making travel decisions. As the best form of marketing is still ‘word of mouth’ marketing, having someone share holiday photos with their friends and give good reviews on the packages is a surefire way to get more clients in the future. A 2015 survey by TripAdvisor proved that a whooping 80% of travellers were more likely to book a trip with a company that’s been ‘liked’ by a friend, rather than on a conventional Facebook ad. As more and more people are accessing the internet on their mobile phones, it is also becoming increasingly important for companies to have responsive websites. According to a survey by TrekkSoft in 2016, overall travel bookings were seen to experience a significant 30-40% hike after the implementation of the online booking system. Thanks to the new and improved e-commerce technology, it is also getting simpler than ever to make reservations and payment through websites and online apps. From 2011 to 2015, it was observed that the number of mobile booking in travel have grown by 1700% (Frederic Gonzalo, 2016). A survey by Statistic Brain in 2015 also concluded that 65% of same day hotel reservations are made from a smartphone app. In 2012, it was found that the revenue from online travel sales had reached US$162.4 billion compared to US$93.8 billion in 2007 — nearly doubled in just five years! With the ongoing progression of the digital marketing world, it is not impossible that traditional travel agent offices may one day become obsolete. Globally, the industry is expected to grow at an annual rate of 3.8% over the next 10 years to become a US$11.4 trillion industry by 2027. Until then, use this time to invest on a well-maintained website, a simple but easy to use mobile app and social media handles!